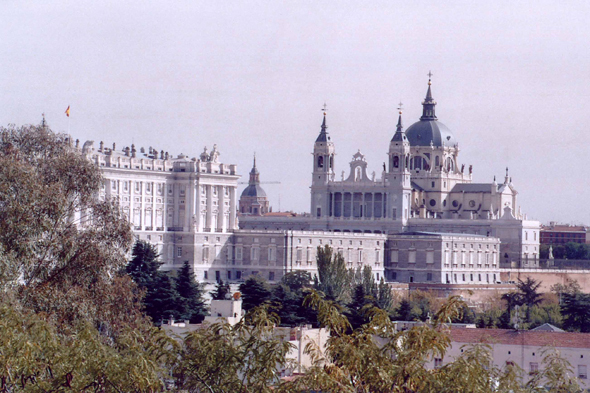 The Palacio Real. After Charles III, Charles IV, Ferdinand VII, Isabel II, Alphonse XII and Alphonse XIII resided in this palace. Currently, the palace is used during the receipts and other official acts.